Core Cleaning Services offers ground maintenance for premises of all sizes; even the very smallest of grounds throughout East & West Sussex. This service offers everything you need to present your business premises in the best possible light, ensuring that your grounds are kept at their best and looking beautiful and presentable all year round. 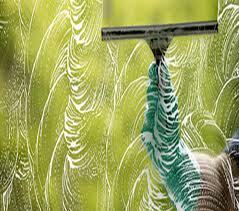 Our prices vary according to the size of the area to be cleaned and the service you wish to receive. Please contact us and we will provide you with a bespoke quote designed to meet your needs.